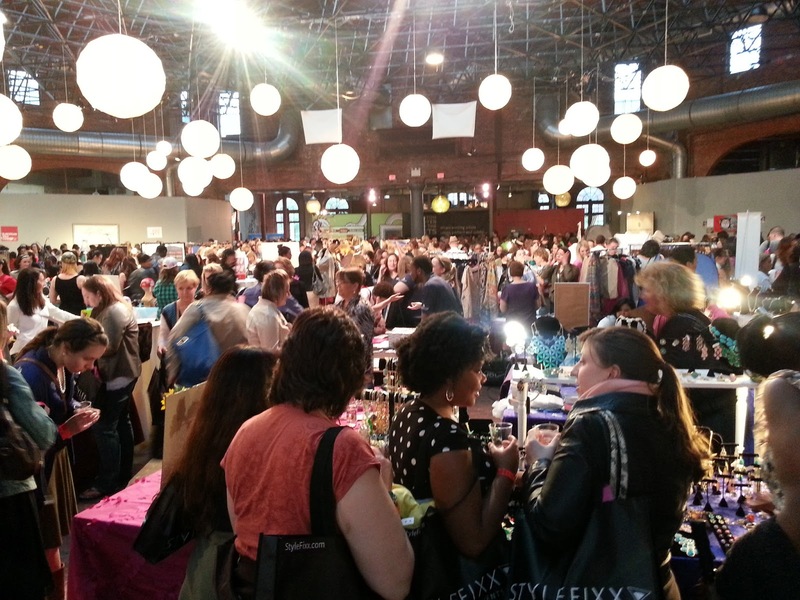 Upon arriving at Cyclorama for the StyleFixx event, my girlfriends and I were immediately blown away by the amazing atmosphere. With great music and complimentary cocktails, this event puts the party in shopping. After grabbing a glass of champagne from the bar, we picked up our Swag bags filled with fun goodies and headed to explore all the featured boutiques, brands and designers. There was plenty to see and try! We found some cute summer dresses and tasted desserts from Finale. There were also vendors offering free makeovers, manicures, and massages. 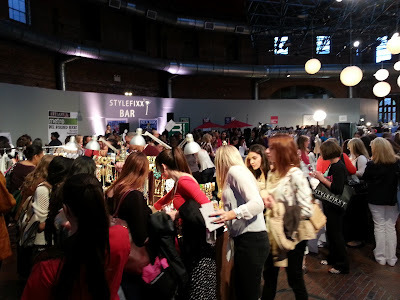 StyleFIXX was the perfect way to spend an evening. Definitely worth checking out with your girlfriends! 0 Response to "1000 Words: StyleFixx 2013"